Mauritius writes in his blog about the Reasons why Scrum will never work. He tries to take the devils advocate position. 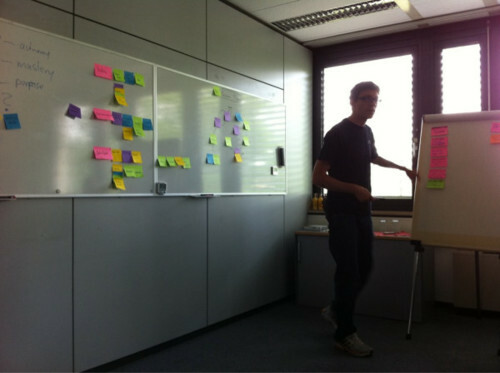 Finally a Scrum workshop at the homebase. Colorful technique works here as well. Game designers, particularly video and computer games, benefit from integration of flow principles into game design. Real-time video gaming is particularly good at allowing participants to achieve flow, whether the flow be as an individual or in groups. 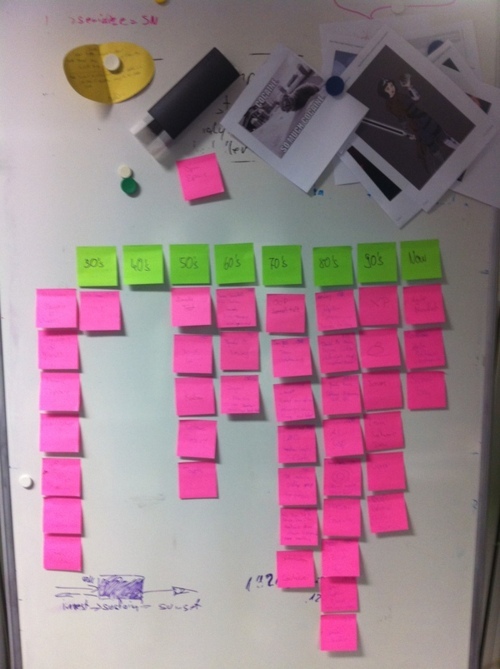 I am a bit late, 2011 is already 10% in Progress, so a fast wrapup for conferences 2011. What’s the plan?